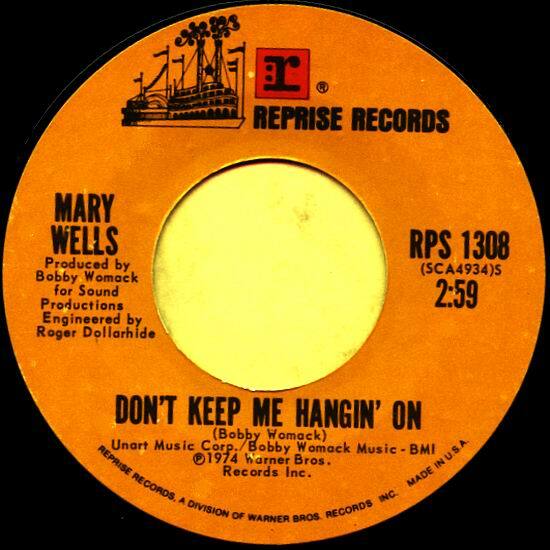 After ten Pop and R&B hits and one #1 on Motown, Mary Wells was the first big star to leave the company. She left 1964 and signed a $500.000 contract with 20th Century Fox, 21 years old. This is her third single for the label. 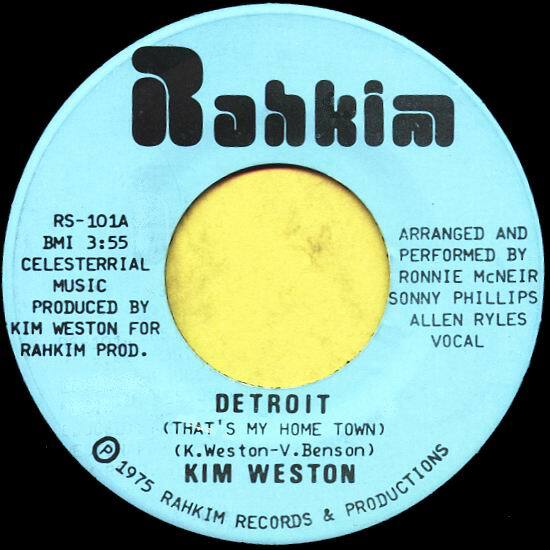 Kim Weston's biggest hit on Motown was a duet with Marvin Gaye, "It Takes Two". She was married to songwriter and producer William "Mickey" Stevenson. They both left Motown in January 1967. And exactly as Mary Wells she left the company after her biggest hit. Mickey Stevenson was the head of Motown's A&R department. For us Europeans, this was the sleeve to look for if you were into Detroit soul in the 60's and 70's. Caston & Majors were not on any single in the USA. The first Motown Queen, before the Diana Ross & The Supremes era. 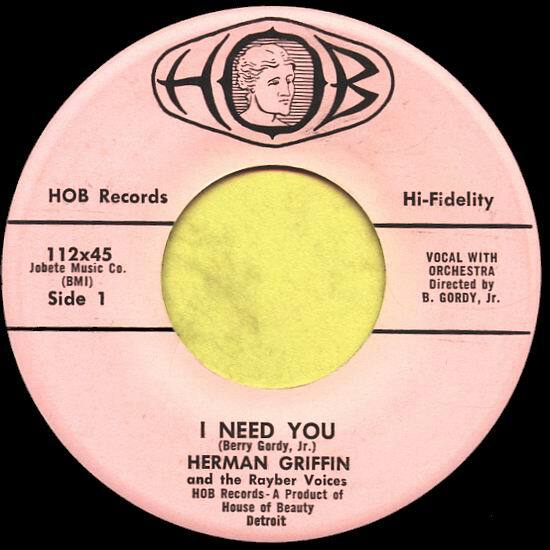 This was the single released just before "My Guy". Her first release after leaving Motown. Written and produced by William "Mickey" Stevenson as many of her records. This is her first single with picture sleeve! She never had one at Motown. Her real name is Agatha Natalie Weston. The first record from the music publishing company Jobete Music Co was released 1958. Berry Gordy named the company after his children JOy-BErry-TErry. 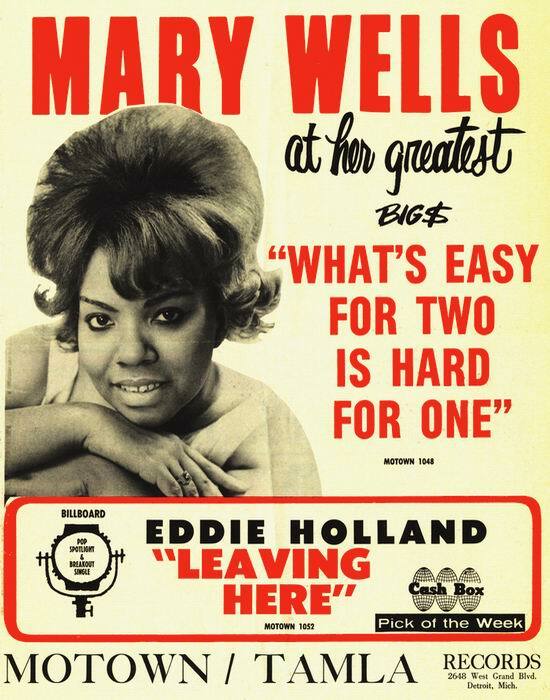 Mary Wells was first married to Motowner Herman Griffin. In 1966 she married Cecil Womack, brother of Bobby Womack. She never had any big hit after leaving Motown. 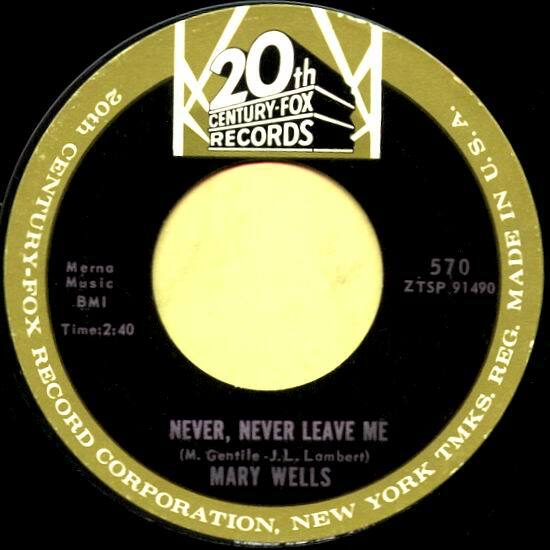 Mary Wells also recorded on Atco, Jubilee and Epic. She died of cancer July 26,1992 49 years old. A tribute to her home town. 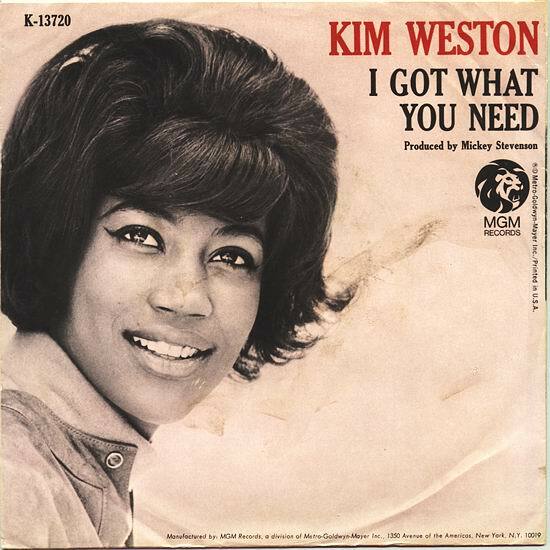 Kim Weston didn't have any records on the Billboard Hot 100 after 1967. 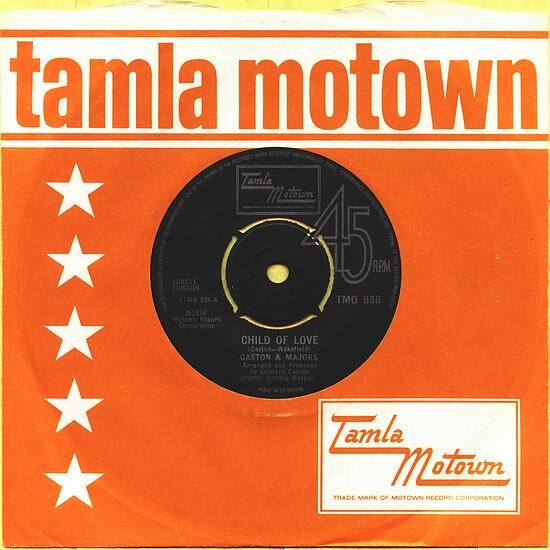 Only three non-Motown records entered the Billboard R&B chart. 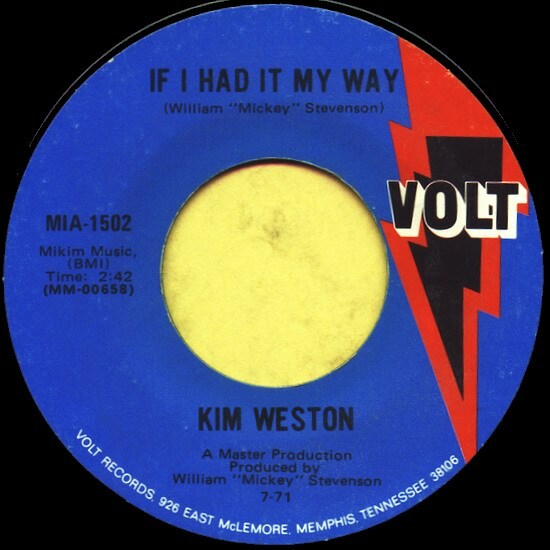 Kim Weston recorded for MGM, People, Banyan Tree, Pride, Volt, Mikim, Enterprise, Rahkim and Nightmare after Motown. 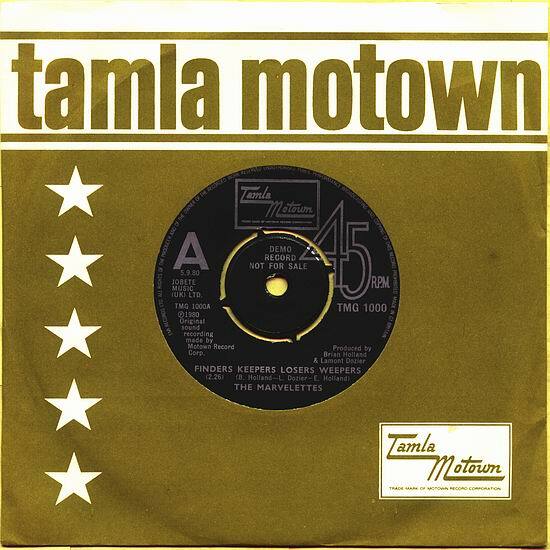 Another "rarity" from the Motown Vaults. "Finders Keepers", a 60's H-D-H song, was only released in the UK 1980. Other side is "Do Like I Do" with Kim Weston.